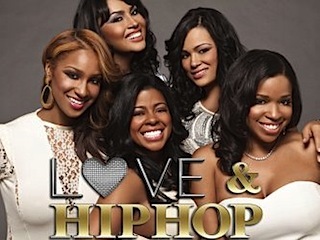 The lives of women connected to the world of hip hop, either as girlfriends of famous rappers or aspiring to make it big on their own. 31. 3-11                25 Mar 13   With or Without You? 53. 5-5                 19 Jan 15   Oh Baby! 59. 5-11                02 Mar 15   You Again? 124. 9-11                11 Feb 19   Why You Trippin'?